5 oz. 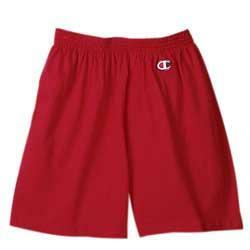 50/50 cotton/polyester, 4" inseam, straight leg, elastic waist construction with inside drawcord. 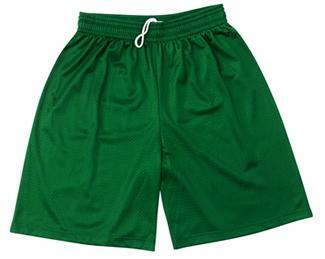 7 oz., 50% cotton/50% polyester, jersey athletic short, V-notch legs, double-nedle 3/4" leg hem, 3" inseam, elastic waistband. The classic boxer. 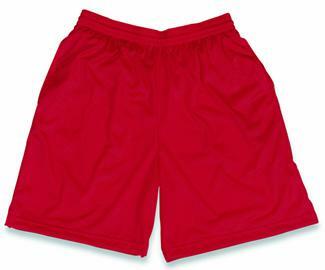 Heavyweight, 100% cotton material, false fly, and longer out-seam make these boxers ideal for party favors or promotional giveaways. 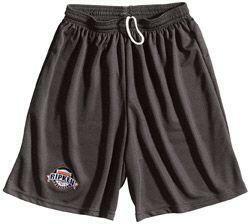 50% cotton / 50% polyester (Athletic heather 96% cotton / 4% polyester), 7 oz., jersey knit, low-rise non-gathering drawstring waist, matching self-fabric drawstring, exterior logo label, double-needle stitching. -6.3 oz. 50% Cotton/50% polyester jersey. 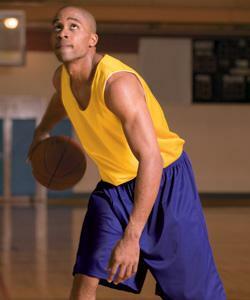 -100% Polyester, 70 denier mesh with solid tricot liner. -Covered elastic waistband and drawcord. 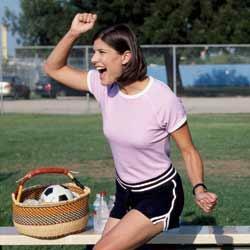 Don't miss out on the latest trend in women's sportswear! Constructed with heavyweight 7 oz. 50/50 poly/cotton, not cheaper 5 oz material. 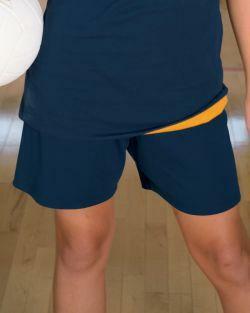 Our versatile short features 2 side vents, 3"" inseam (M) and upside down tag (shows right side up when elastic flipped!). 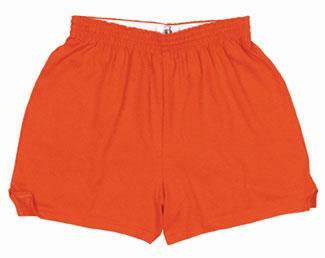 -Pre-shrunk and laundered 95% cotton 5% spandex fitness short. -2" coverstitched two-piece elastic waistband. -2 1/4" inseam with 1 1/2" side vents. 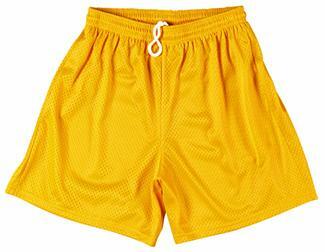 100% polyester youth tricot mesh short. Full cut. Elastic waistband with inside drawstring. 7" inseam. coverstitched bottom hem. 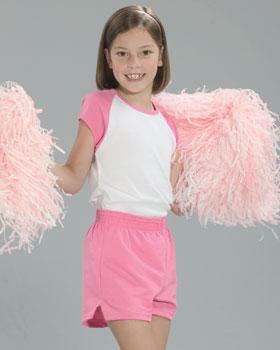 100% polyester dazzle fabric, covered elastic waistband with inside drawcord, V-notch leg. 100% polyester tricot mesh short. Full cut. Elastic waistband with inside drawstring. 7" inseam. coverstitched bottom hem. 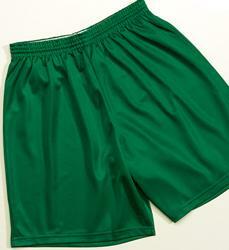 6.3-ounce, 60/40 cotton/poly jersey knit; elastic waist, side vents. 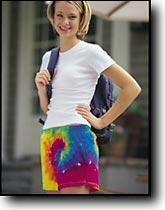 4.4 oz., 100% polyester dazzle fabric, ladies fit, covered elastic waistband with inside drawcord, 5" inseam. 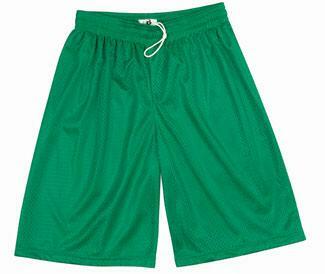 7 oz., 50% cotton/50% polyester, 6" inseam (L), inside drawstring, elastic waistband, straight legs, 3/4" leg hem. 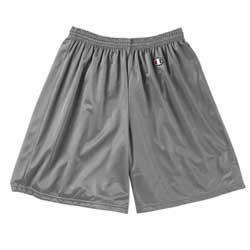 2 ply 100% nylon micro mesh, 6" inseam, 1 1/2 covered elastic waistband with inside drawcord, double needle coverhem leg. -Covered elastic waistband. Inside drawstring. Features 3in inseam (M), upside down tag (shows right side up when elastic is flipped) and 7oz. 50/50 cotton/poly jersey knit material. A promotional item at a great price! This long time favorite features no fly, extra wide plush elastic, and roomy fit. 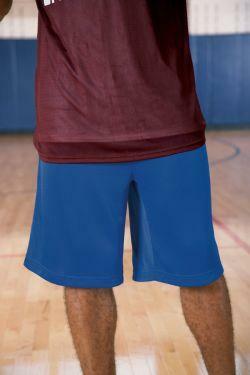 Ultra-breathable mesh short has the privacy of an inner lining. 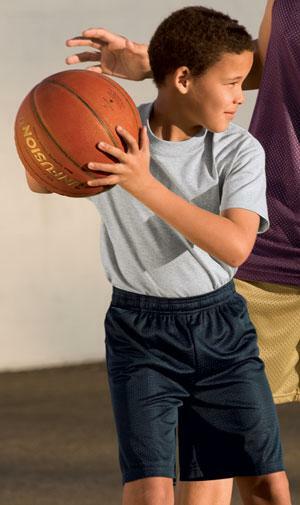 Generous cut with a 6" inseam to meet most physical education program requirements. 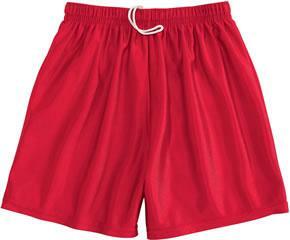 2.1-ounce, 100% poly mesh with tricot lining; elastic waist, 100% drawstring and double-needle stitching on hem. 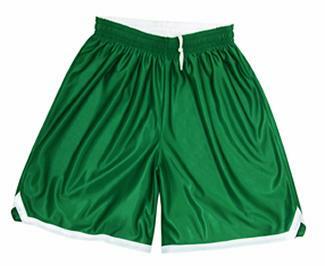 5.12 oz., 100% polyester wicking mesh, full-cut, covered elastic waistband with inside drawcord, 9" inseam, double-needle hemmed bottom. 100% high-sheen "dazzle" tricot polyester. Inside draw cord and 5 �"-6" inseam. No liner. 100% polyester 6.0 ounce girl's pleated scooter. Hidden knit sport shorts underneath skirt. Side zipper closure. Clean-finished contoured waistband. Two decorative hardware buckle tabs at hip. Dyed-to-match trim. 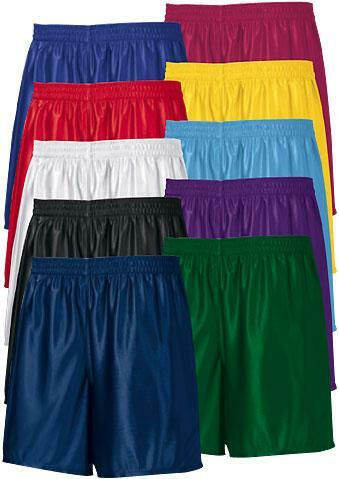 2 ply 100% nylon micro mesh, 7" inseam, 2" covered elastic waistband with inside drawcord, double needle coverhem leg. Catch the latest trend in boxers. A refreshing new look for these top sellers. "The best boxer in the business!" Constructed from finest quality double-brushed European flannel. 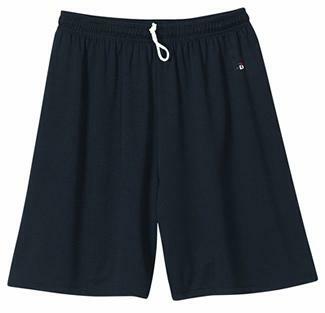 Our 100% cotton flannel shorts feature a false fly, full roomy fit and fashionable exposed elastic band. 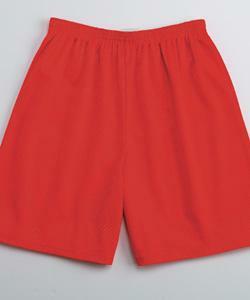 Our popular jersey knit boxers are great for underwear or outerwear. 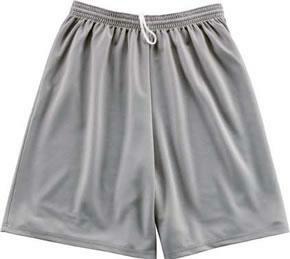 They feature a false fly and imprintable waistband. Delight your customers with a combination of unique designs and ever-popular body style. Feature 3"" inseam (M) and 2 side vents. 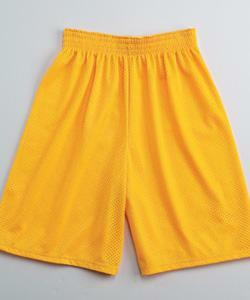 100% polyester long tricot mesh short. Full cut. Elastic waistband with inside drawstring. 9" inseam. coverstitched bottom hem. 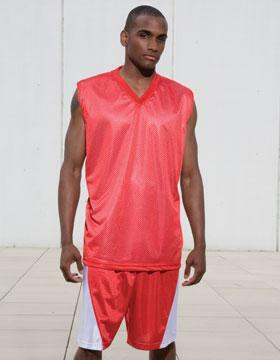 2.1-ounce, 100% poly mesh with tricot lining; elastic waist and drawstring, double-needle on hem. 100% polyester 70 denier tricot mesh body, 100% polyester dazzle contrast fabric, covered elastic waist w/ inside drawcord, double thickness mesh body, 9" inseam, oversized. 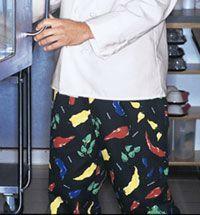 Personalize your shorts with a custom all-over print. 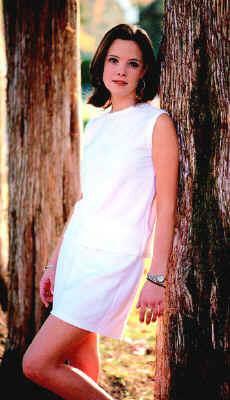 Just send us your camera ready art, and and we will do the rest. 100% cotton. Minimum just 150. Allow 4-6 weeks. Please call to place your order for this custom item. All items 100% cotton, pre-shrunk. (Please note that each item is hand-dyed and the pattern and coloration naturally varies from garment to garment. Colors and designs may not appear exactly as featured). 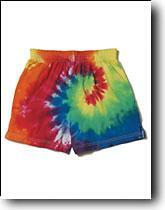 Many other custom tie dye designs also available. 100% polyester 6.0 ounce girl's pleated scooter. Hidden knit sport shorts underneath skirt. Side zipper closure. Clean-finished contoured waistband. Two decorative hardware buckle tabs at hip. Dyed-to-match trim. Plus sizes are typically three inches wider in the waist and hips for a more generous fit. Covered elastic waistband. Inside drawstring. Full cut. Double thickness. 100% Nylon heavyweight mesh. 100% polyester mesh with dyed to match dazzle lining, hidden pocket at side seams, large athletic stripe, inside draw cord waist closure. 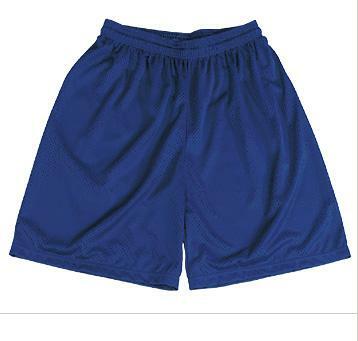 100% polyester extra long tricot mesh short. Full cut. Elastic waistband with inside drawstring. 11" inseam. coverstitched bottom hem. 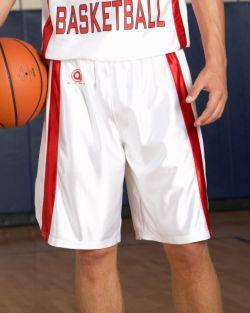 -Badger heat transfer logo on left hip. 100% Polyester. 10" Inseam. Covered elastic waist with inside drawcord. Dazzle body with contrasting mesh side panels. V-notched leg opening. 100% Polyester. 8" Inseam. Covered elastic waist with inside drawcord. Dazzle body with contrasting mesh side panels. 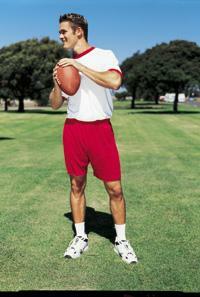 V-notched leg opening. 7.5-ounce, 65/35 poly/cotton twill ensures a crisp look without a ton of care. Complete with front and back pockets and a jean-style waistband with button closure. Features 9" inseam. 60% ringspun cotton/40% polyester. 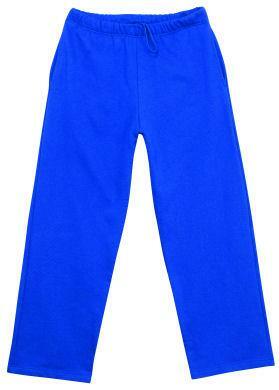 9.3 ounce open bottom pant. Low pilling with a soft feel. Multi-needle covered elastic waist and inside drawcord. Two deep side-seam pockets. Double-needle stitched bottom hem. 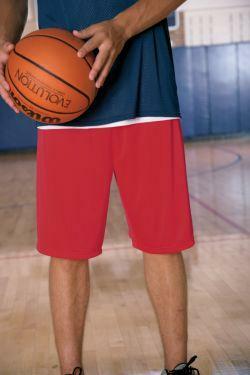 Lightweight, Breathable EnduraFit Moisture Wicking Nylon/Lycra has a 7" inseam. Hemmed leg openings and 1/2" elastic waistband. 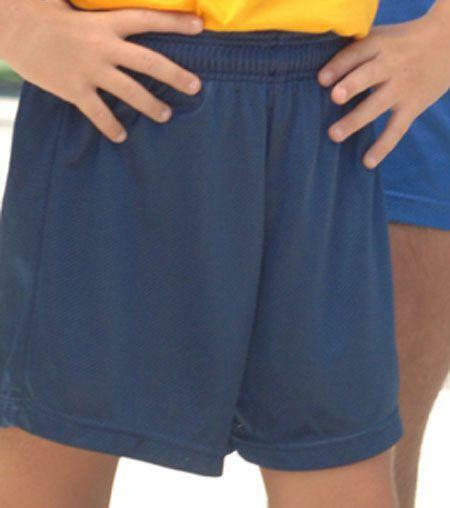 These will be your favorite shorts. 7" inseam, full cut. Single-ply poly-mesh. Breathable and moisture-wicking. 874 work pant construction. Versatile cell phone posket. Permanent crease. Never needs ironing. 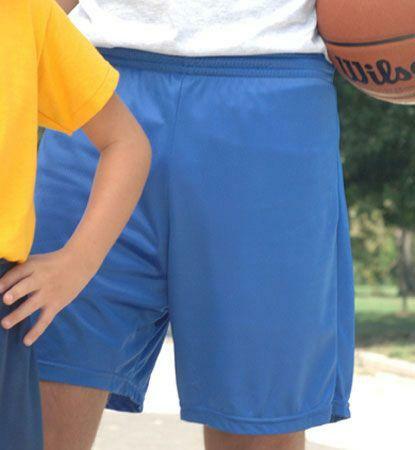 Non-roll waistband. Lockstitched hem. Stain release finish. Flat front. Logo label on the left front leg and above the right back posket. 13" inseam. 100% polyester brushed microfiber solid boardshort. 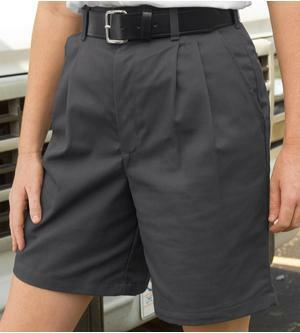 Solid waistband with tie and Velcro � fly closure. Right cargo pocket with Velcro �, drain grommets and key loop. Triple-needle stitching throughout. Contrast Redsand script embroidery with embossed icon on pocket. 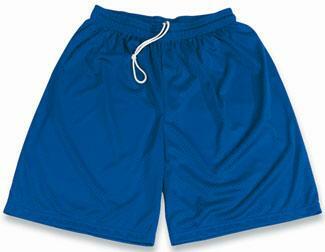 100% polyester brushed microfiber 4-color break-up boardshort. Tri-color saddle back break-up styling. 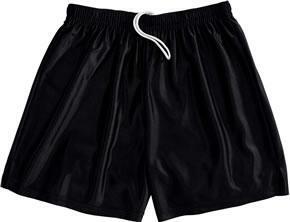 Straight waistband with contrast tie and Velcro � fly closure. Right mesh pocket on seam with key loop. Triple-needle stitching throughout. Contrast Redsand embroidery on back right of waistband. Embossed icon directly below Redsand embroidery. 100% polyester brushed microfiber camo break-up boardshort. Camo inset break-up styling with offset zigzag stitching. Straight waistband with contrast tie and Velcro � fly closure. 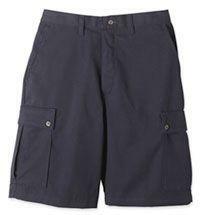 Right cargo pocket with Velcro � closure and key loop. Triple-needle stitching throughout. Embossed icon custom patch on right side of waistband. - Many times an individual manufacturer will allow you to buy less than the 1st column quantity but will charge a "Less Than Minimum"